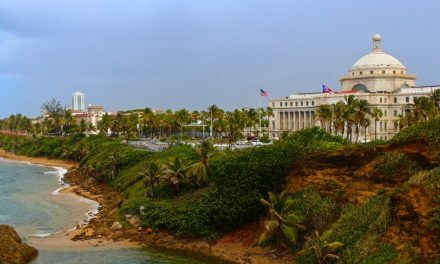 The AES coal-fired power plant in Guayamas, Puerto Rico. 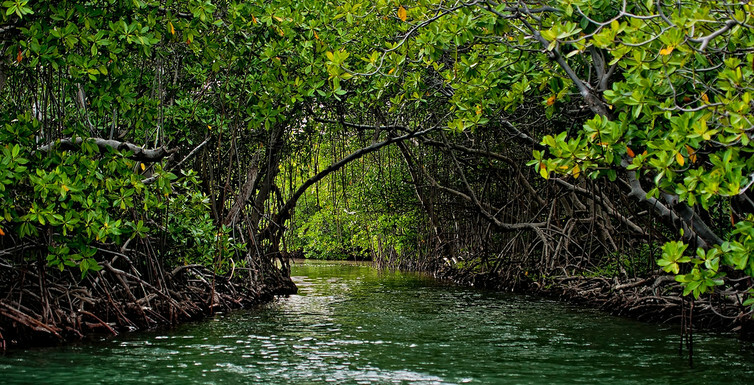 Coastal mangrove forest in Puerto Rico. Mangrove forests provide habitat for many species of fish and shellfish. 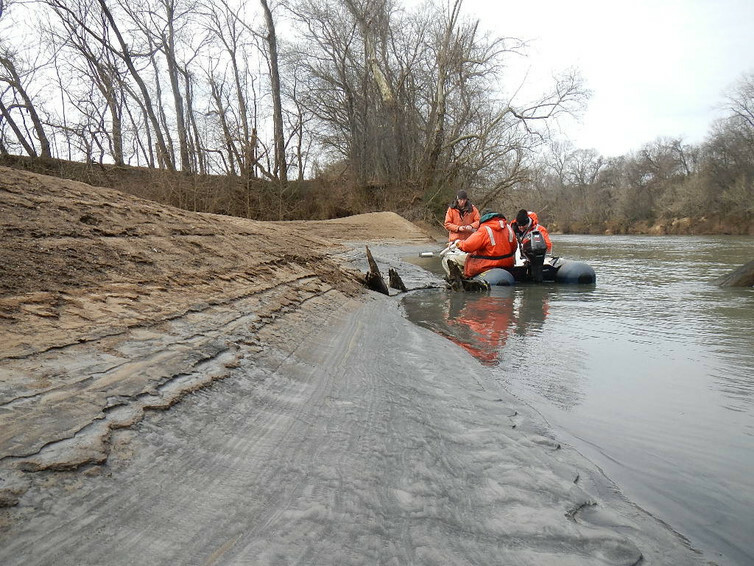 Taking core samples at the site of a coal ash spill on the Dan River in North Carolina, 2014.